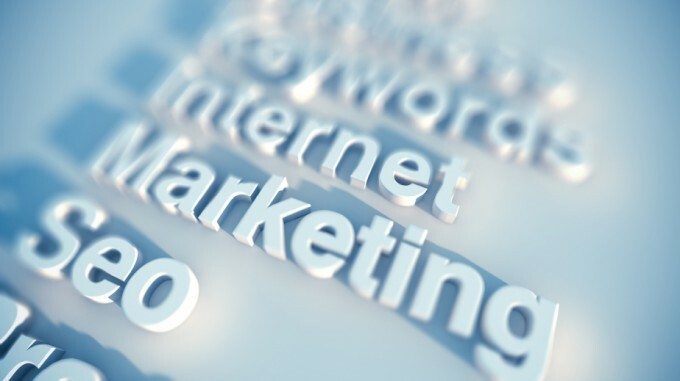 Digital marketing is a form of advertisements that are delivered using electronic media.This marketing involves various platforms such as search engines , websites , social media , email and mobile applications.Digital marketing involves the internet mainly and use of search engines to aid in advertisement.The marketing is more convenient compared to other forms since it gives the customer a firsthand information concerning certain products. In order to be successful in digital marketing you need to develop strategy and plans on how you want the marketing to be done. Digital marketing can be done both in online and offline. Digital offline marketing involves different categories, which include enhanced offline marketing. In this form of marketing, products are advertised offline with the aid of electronic devices. The radio plays a major role in marketing since it has a wide range of listeners.Television marketing is wide since it has numerous viewers making it a convenient method of advertisement. A phone has many users thereby making it a reliable platform to conduct marketing. With the growth in the number of phone users it is possible to reach a multitude with a single advertisement through the phone.Through mobile applications, various companies have been able to advertise their products more conveniently and create a reliable source of information. In online marketing search engine optimization is crucial in making digital marketing strategy.Search engines gives customers an overview of your business through digital platforms.An SEO is designed to ensure that your websites appears at the top of search results.Usable keywords are effective in making a good Search Engine which is users friendly. SEOs should have flexible strategy to suit the change in the market.Create an attractable traffic to reach your customers and the target market. Locate your customers and identify their needs. Google analytics is crucial in analyzing SEOs and see what to put in an SEO. Use search words that customers can easily access information more conveniently. SEOs make content available in websites and where they should be placed in order for users to find the information more easily. SEOs make users access information more conveniently. Information conveyed in the search engines should be relevant and suit the customers interest.Despite the questions raised by the user the answers provided by the search engine should be in line with the questions asked.The algorithms used by the SEOs should be user friendly and provide what the customer needs.The information contained the SEOs should be of good qualiity.The SEO should have helpful and useful information.To reach the target market easily the SEOs should be user friendly.Links provided in the website should contain the right information and relate effectively to the source.speed of accessing the site should be high and observe the accelerated mobile page. SEOs are important in having effective digital marketing.